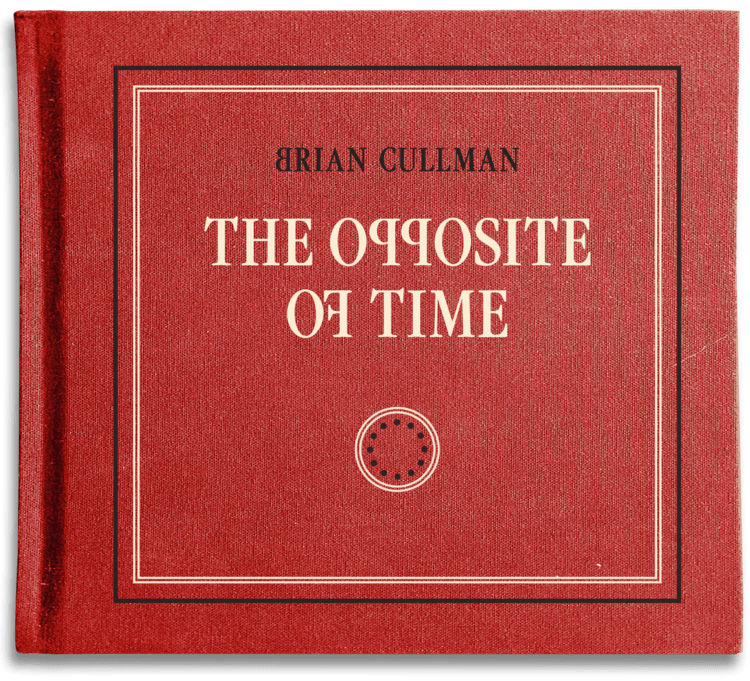 ALBUM REVIEW: BRIAN CULLMAN, "The Opposite Of Time"
The first – and most striking thing – upon first listen to Brian Cullman’s The Opposite Of Time is how much he reminds me of Lloyd Cole (one of my musical heroes) – both vocally and in his lyrical style. So right there, he won me over. And the comparison is, by no means, a bad thing. For someone described as a “rock music Zelig” (now THAT’s a reference! ), it would be safe to say he has, indeed, been something of a chameleon. He’s been a music journalist, producer, performer with his debut album, All Fires The Fire and friend to such luminaries as Iggy, Robert Quine, Nick Drake and the (recently-late) Giorgio Gomelsky. And now on this, his sophomore effort, Cullman paints some dynamic musical portraits, both lyrically and structurally. There is a lot of delicious diversity on here; for example, “Time If There Is Time” immediately gave me shivers as it’s a perfect melding of both Chilton and Bell – think “Thirteen” or “You And Your Sister” with gorgeous acoustic guitars and subtle, mournful organ; “Times Are Tight” (nice play on the old Booker T. & The MG’s hit title) kicks in a way that – as I said before – recalled the best tracks from Lloyd Cole’s Love Story and “Beneath The Coliseum” is ripe with more delicious acoustic guitars mixed with shimmering pedal steel runs and cinematic lyrical imagery. “Memphis Madeline” is soulful and upbeat with a country flavor; “And She Said” is a full-throttle pop masterpiece (and screams to be heard on radio) and “Nothing” has a slow, subtle Southern feel. Twelve songs – all great for their different styles and textures; the sound of this album is crisp and just right. The Opposite Of Time is the opposite of run of the mill or predictable – it’s a joyful statement and a fine statement.